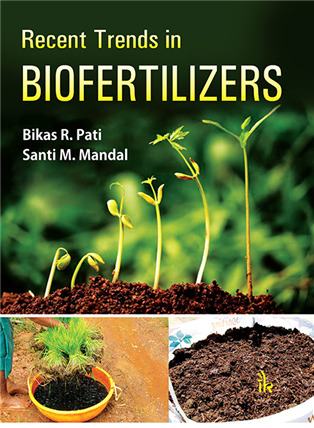 Recent Trends in Biofertilizers By Bikas R. Pati | I.K International Publishing House Pvt. Ltd. Recent Trends in Biofertilizers comprises sixteen articles contributed by over forty distinguished academicians from India, Brazil and Egypt. These articles jointly address the broader need of increasing soil fertility through sustainable methods and practices. Biofertilizers contain a wide range of naturally chelated plant nutrients, carbohydrates, amino acids, trace elements and plant growth promoting vitamins and hormones. 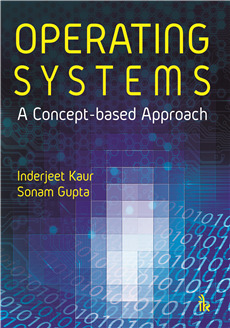 These components are discussed appropriately in the book. Fresh insights into biofertilizer technology, biotechnology-based biofertilizers, and other recent developments in this area are covered in depth. 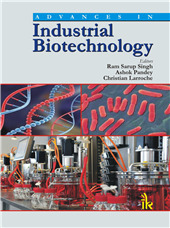 Discussion of the tremendous advancements made in the last decade in biofertilizer technology through development of biotic and abiotic stress tolerant microbial strains is one of the hallmark features of this book. The book also appropriately addresses the soil aspects -- nutrient index values for different types of soil have been presented. 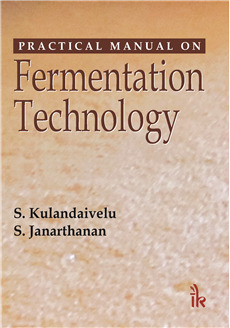 Other major highlights of the book are coverage of liquid biofertilizers; benefits of different biofertilizer efficient strains along with the constraints in the production, distribution, field and marketing; quality control and assurance aspects; and application of bioinformatics. 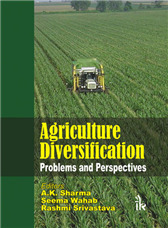 With its coverage and emphasis, this book will be an immensely useful reference for teachers and students of undergraduate colleges, universities, and research scholars who are engaged in this aspect of research, such as agricultural microbiology, trainees in biofertilizer industry and agricultural development officers. 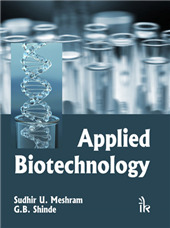 Provides in-depth insights on biofertilizer technology, biotechnology-based biofertilizers, and its recent developments through 15 research articles. Provides a detailed discussion on different aspects of the various types of biofertilizers already in use as well as those which are envisaged to be used in future. Provides an overview of the fundamental and technical aspects of biofertilizer technology. 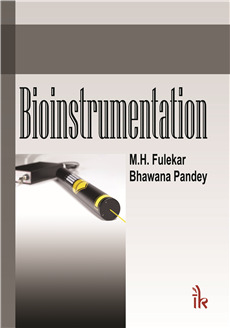 Advancement made in the last decade in biofertilizer technology through development of biotic and abiotic stress-tolerant microbial strains is one of the important features of this book. Bikas R. Pati :- Bikas Ranjan Pati obtained his PhD from University of Calcutta on the topic concerning biological nitrogen fixation. His academic career began with Scottish Church College, Kolkata and later he moved to Vidyasagar University in the Department of Botany in 1990, and in 2001 he founded the Department of Microbiology. He also established the Bioinformatics Center in the University. He has collaborations with other universities and published 110 papers, a major part of which is concerned with nitrogen fixation, liquid biofertilizers and vermicomposting. 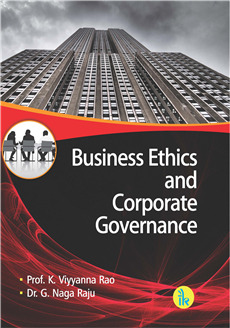 He has completed several projects funded by the UGC, CSIR, DRDO, AICTE, DBT, UNDP, etc. Santi M. Mandal :- Santi M. Mandal is Assistant Professor of Microbiology at Vidyasagar University. He obtained his PhD in the field of Molecular Microbiology under the supervision of Prof. Bikas R. Pati. He visited UTMB (USA) and NUS (Singapore) for his postdoctoral research. 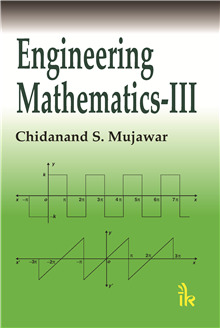 He has published 80 papers in reputed journals and has been conferred upon several prestigious awards for his research contribution.